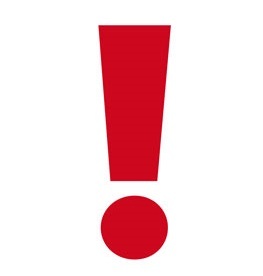 JCPenney Coupon Giveaway Tomorrow Morning! 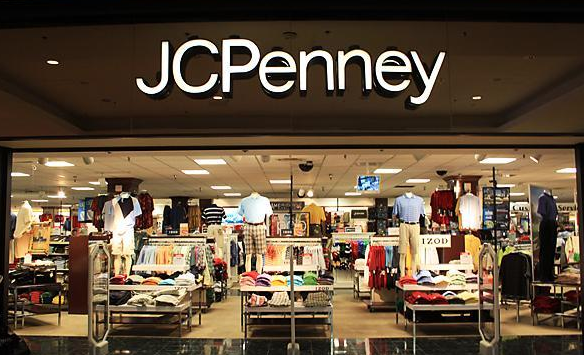 If you’re doing a little shopping this weekend, make sure you pop into JCPenney. On Saturday, April 13th, JCPenney shoppers can get a coupon for $10/$10, $20/$20, or $50/$50! You’ll definitely want to get there early, since supplies are limited.